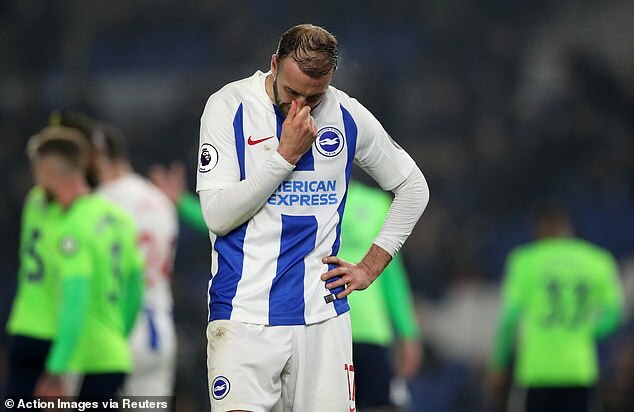 Neil Warnock declared Cardiff’s Premier League survival bid ‘alive and kicking’ after securing a vital 2-0 win at fellow strugglers Brighton. ‘There were so many pundits this morning said it would be our last game in the Premier League. 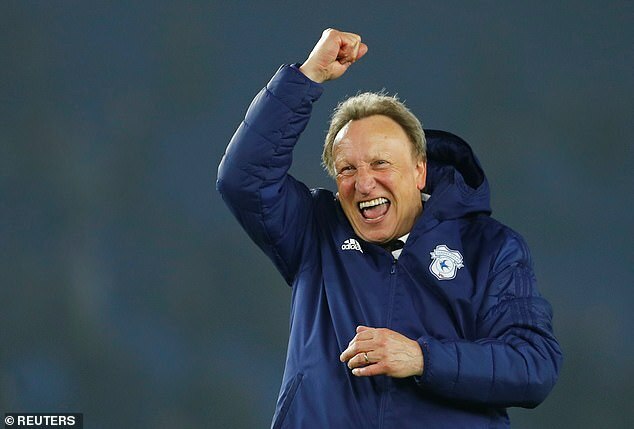 We’re alive and kicking,’ said Warnock. 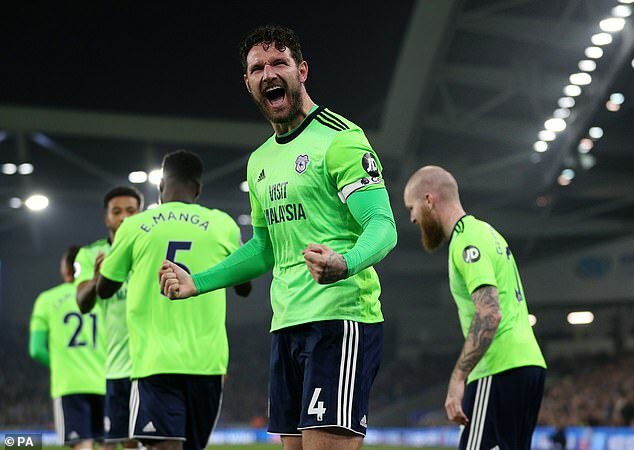 ‘I was proud of the performance: it was disciplined, I think we could have created a few more (chances) but overall I was delighted with all the departments. ‘I’ve never lost belief that we can win games. But whether we can get enough points is a different ball game. ‘I think we were 100-1 in something today (to be relegated) – 100-1 on that was. There’s a lot of water to go. ‘No, we don’t. We might not get another point. I honestly don’t know,’ he added. ‘But we’re quite capable of picking points up off any of the teams we’ve got to play. 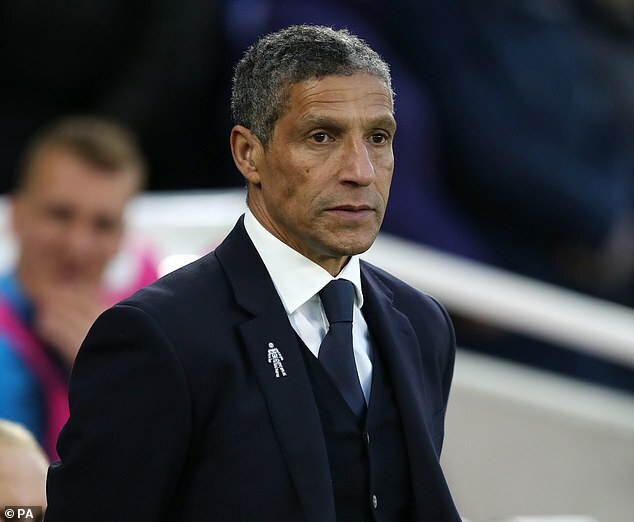 ‘At the minute, it’s a big blow and a bad week,’ said Hughton. ‘I do believe we will stay up because I have to. It’s very much in our own hands. ‘It’s been a really bad week, and it’s not a nice feeling at the moment, but we have to use that in whichever way that we can because we need to make sure we get enough points to stay in this division.